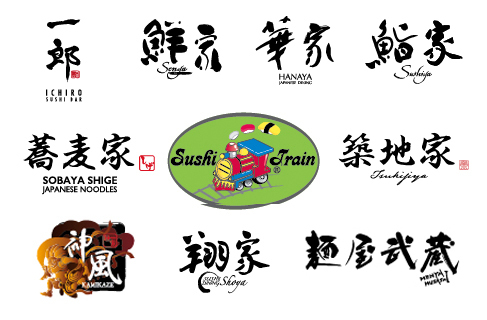 HISTORY of Sushi Train Malaysia Sdn Bhd. Sushi Train Malaysia Sdn. Bhd. has its headquarters in Gold Coast Australia. In 1994, Sushi Train Pty. Ltd. began the first sushi bar in Queensland’s Surfers Paradise. It was named ‘Sushi Train’ from the unique concept of taking food dishes from train railway. Offering a fresh and delicious alternative to sushi business, Sushi Train has begun franchising and currently, there are 45 Sushi Train restaurants in Australia, and 2 in New Zealand. After the success of business in Australia, the founder launched himself on a business in Malaysia in 2012, started Sushi Train Malaysia Sdn. Bhd. To meet the needs of its expanding customer base, the company embraced a multiple concepts of Japanese restaurants. 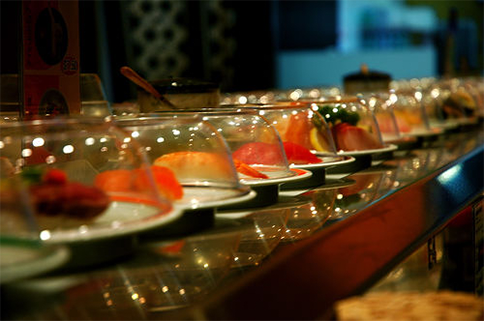 Sushi Train Malaysia specializes in owning multiple concepts and brands from Casual Family Style to Fine Dining. The company is entirely dedicated to providing the guests with the very finest quality cuisine, exceptional service and genuine hospitality.